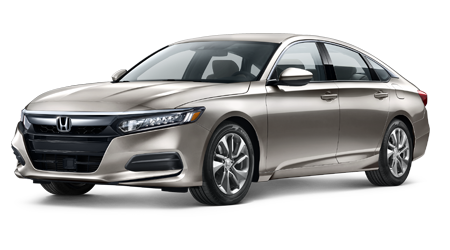 Our family owned and operated Honda dealership understands that many drivers enjoy working on their vehicles on the weekend, and we're here to help! 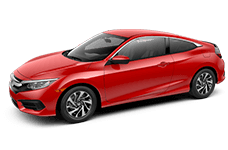 Here at our Great Lakes Honda parts department, we stock a number of affordable parts and accessories, so that all drivers in the Stow, Ohio area can acquire all the products they need to complete a repair on their Honda CR-Z. 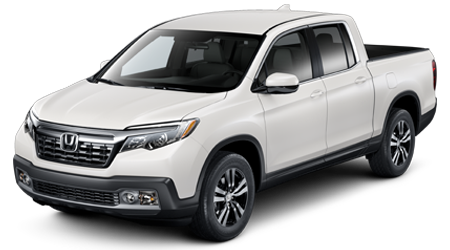 Visit our dealership in Akron, Ohio to start shopping for quality products now! 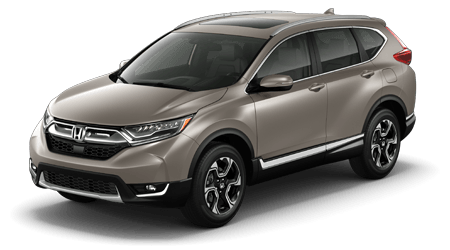 Why Visit Great Lakes Honda for Genuine Parts? 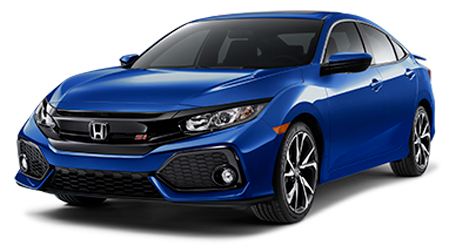 Great Lakes Honda is proud to be your automotive resource, so don't hesitate to contact us for all your Honda part and accessory needs. 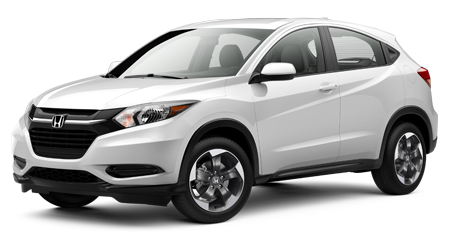 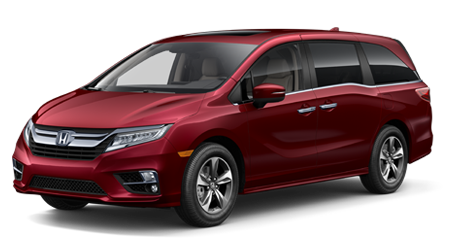 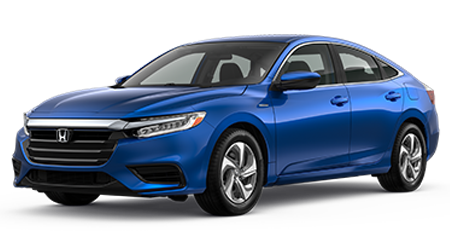 When you visit our new and used Honda dealership in Akron, OH near Monroe Falls, you get to take advantage of our dealership's competitive prices and practical parts specials. 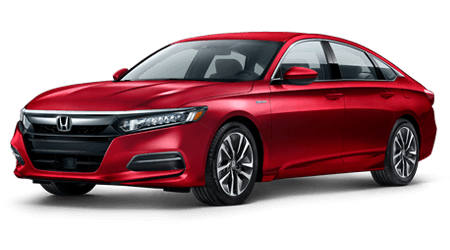 You also get to enjoy a completely customized shopping experience, so that you can rest assured all your Original Equipment Manufacturer requirements are being met. 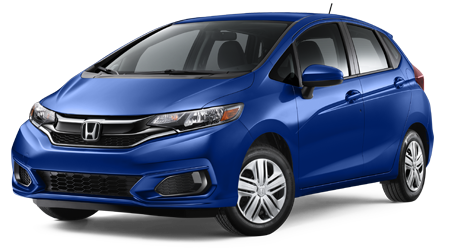 Head to Great Lakes Honda to find driver-friendly priced OEM products today! 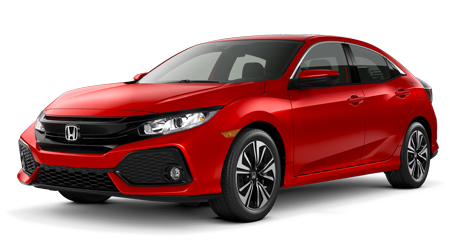 Our professional parts department team is up-to-date on all the items we carry and is familiar with the entire Honda lineup so that we can provide you with the quality assistance that you deserve. 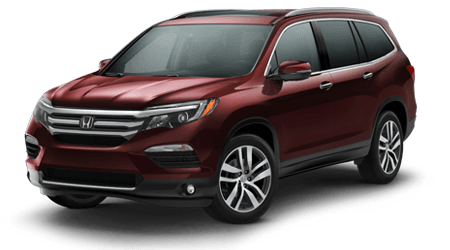 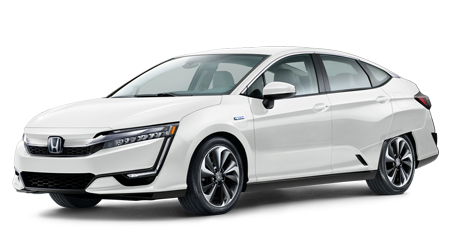 If you'd like to make use of the genuine Honda parts and accessories Great Lakes Honda has to offer but aren't in the immediate Tallmadge or Cuyahoga Falls, OH area, take advantage of our dealership's online ordering services! 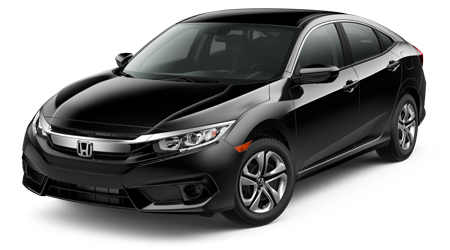 Your OEM Honda order will be sent to our professional team for review, and once we have gathered all your products, we'll be in touch! 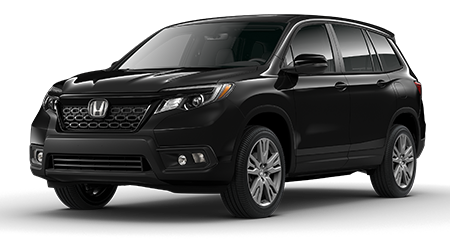 Great Lakes Honda invites all drivers in the Akron, Ohio area to protect their Pilot by using quality components from our dealership when the time comes for an at-home maintenance or repair. 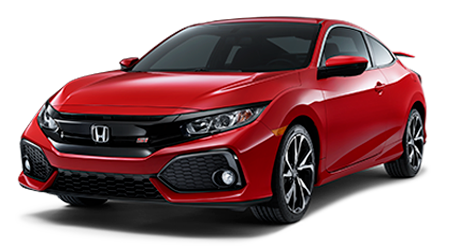 We'll listen to your requirements, or the customization look you're going for, before presenting you with an array of products that complement your needs!